March 15. On the eve of presidential elections, almost no one cares how many percent of the votes a candidate receives. Everyone is waiting for the inauguration, after which it will be clear who will enter the new government. The election campaign of 2018 has become much more boring and more predictable than even the campaign of 2012. As it is now, in 2012, the majority had no doubt about who will become President, but the atmosphere in society that year was seriously different. Then just end the rallies on Sakharov and Marsh, varied legislation in the field of registration of political parties, returning of elections of governors. However, 6 years later it is clear that the activity was merely an imitation. But this is evident now, at the same time it seemed that to take the post of President of the Russian Federation Vladimir Putin will have to sweat. Mikhail Prokhorov was even thought of as a kind of alternative. And 63.6% were not such a devastating result for the opposition. A third of Russians who came to polling stations saw an alternative. 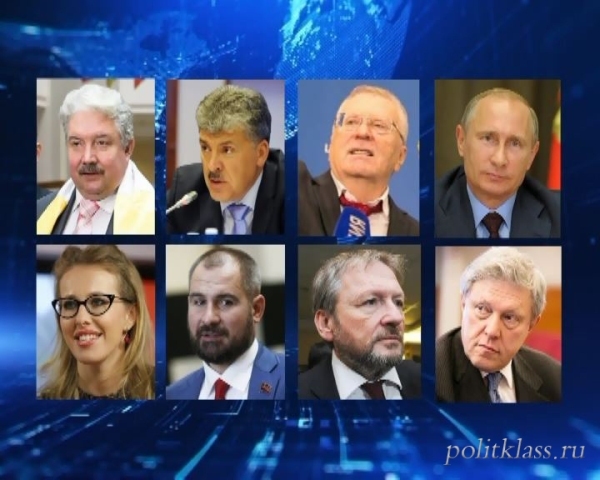 Now, despite participation in presidential campaign of new and unexpected candidates, the course of campaign showed that in present Russia Vladimir Putin's alternatives aren't present even hypothetically, and their emergence in the foreseeable future isn't expected. Vladimir Putin, well aware of this fact, practically did not conduct pre-election struggle, at least in the sense, which is invested in this concept. At first, the absence of its activity in the public space was explained by a cold, but then it became clear that this is a conscious choice. Putin simply continued to work as usual – this was his electoral program. 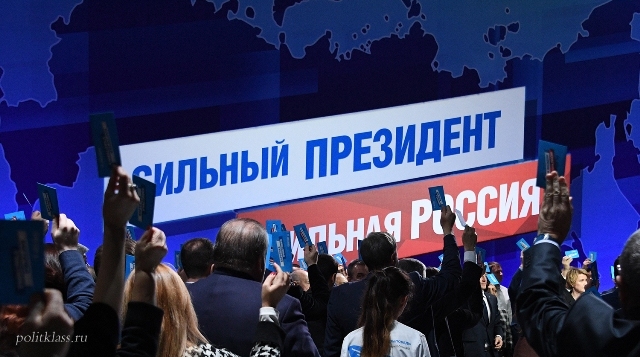 At the end of the election campaign, Vladimir Putin "made a number of trips – to the Volga region, the Urals and the South of Russia" - but with working visits. He also read out the traditional message. The election campaign was like without it – the President himself, the candidates themselves, underscoring the ephemerality and futility of the effort. 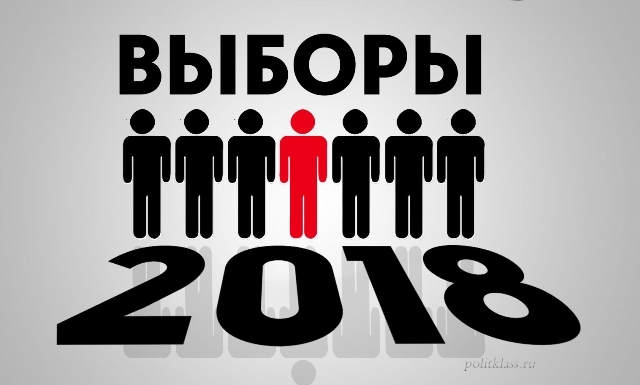 The problems came only from abroad-difficulties at the Olympics, the shooting of PMCs fighters in Syria, the plane crash in Syria, the extension of sanctions by the European Union, the loss of Gazprom in the Stockholm arbitration and, in the end, the mysterious poisoning of the former scout in London. But all these news successfully docked to the Russian public, and a serious threat that could affect the outcome of the election, are not represented. By the end of the election campaign was released a documentary about Vladimir Putin, posted on popular social networks, which by March 15 managed to see more than 14.5 million viewers. As for the other candidates, the interest in him after the beginning of the campaign is fast asleep. Initially Grudinin and Sobchak caused a revival - it was a reaction to the appearance of figures – one previously unknown to the public, the other – well-known, but previously unrepresented in this role. However, both candidates never found its zest, which could demonstrate voters. In the end, only a small scandal rocked the campaign. Pavel Grudinin has not become an expression of the interests of Russian capital. Speaking from the left party, he was not at ease – an agrarian oligarch preaching socialist values. In any case, it is not so important for the Communist party, Zyuganov was so boring voters that he could lose Zhirinovsky, who compensates for his habit with shock and non-standard moves. Now whatever the result Grudinina – he will be the third, if I take the silver – the Communist party wins. If it takes the second place, thereby will confirm wisdom of the party decision if the third, the answer is also ready:"you wanted someone brand new, we gave you chance, and from us bribes are smooth". Plus Zyuganov himself is removed from the blow, with any result of his image will not suffer. The result of election campaign of Ksenia Sobchak can be estimated as"50 on 50". She kept his image, but are unable to change it. Its popularity still has a specific taste of secular ambiguity. Its goal-to become a serious politician, has not been achieved. However, in this election, to declare a "serious" program, even if any of Sobchak was not possible. Zhirinovsky and Yavlinsky did not brighten up the past campaign. Boris Titov did not show anything new, besides the already announced economic strategy. His trip to Britain for the return of the business few people are impressed. In General, the campaign for elections to the Duma in 2016 was repeated, which, as we know, ended in a triumph of United Russia. Now the whole interest is not who will earn how much interest, but who will enter the new government, will there be structural changes in power? It is certain that after Vladimir Putin's fourth accession to the presidency, we can expect something new.